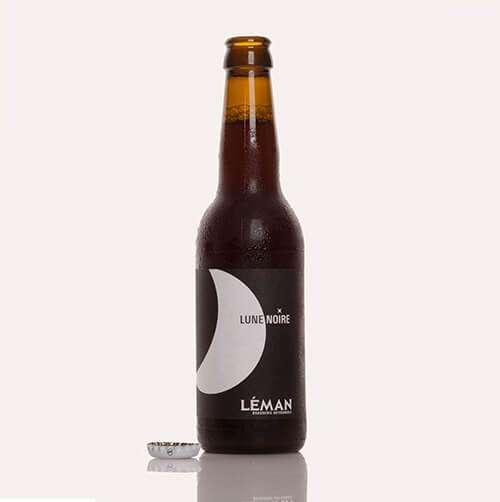 The beer: Lune Noire – Dunkel Weizen (dark wheat beer) – 6% vol alc. A powerful impact delivered by the velvety creaminess of wheat malt. The taste is immediately of fruit: banana backed by a hint of citrus. A very rounded taste. The dominant taste of fruits followed by spices, liquorice and toasted, chicory notes. A dry end note. A gentle encounter between the meltingly soft cheese and the mellowness of the beer. The roasted flavours of the two products merge even more, with the lactic acid developing on each side: a very subtle match. The banana note of the beer echoes the fruitiness of the cheese. The overall sensation brings to the fore fruity, lactic acid, roasted flavours. Reminiscent of the banana split. 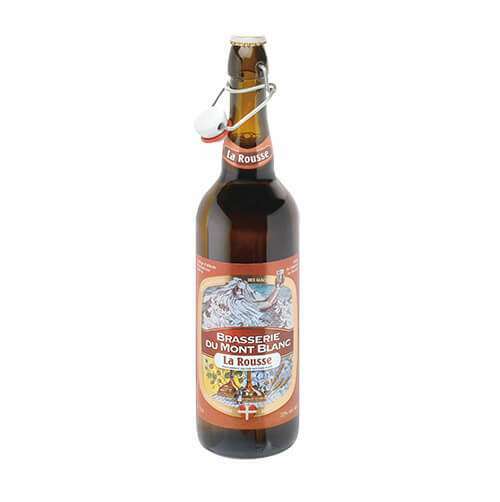 The beer: Brune from Brasseurs Savoyards – 7% vol alc. The immediate taste is of chocolate, caramel. The lingering sensation in the mouth is a black coffee bitterness. A decidedly toasted affair! Notes of toasted hazelnut and peanut meld with chocolate, it is pure deliciousness, without being sweet: and we’re going back for more! 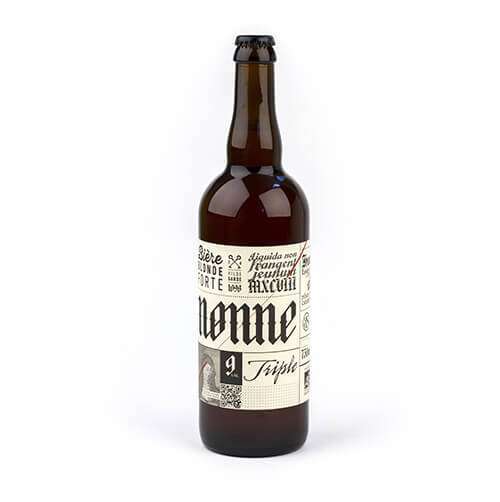 The beer: Nonne – triple beer – 9% vol alc. 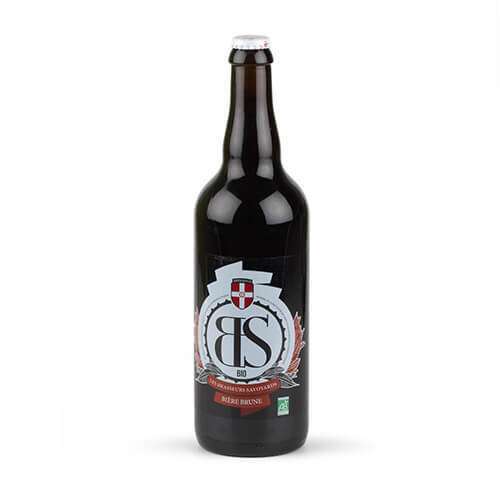 Its name tells the story of beer with Hildegarde and the introduction of hops! In terms of flavour, we’ve been spoilt! The hop plant, velvety malt and residual sugar make it a round drink in the mouth, well-presented, with an enjoyable bitterness. 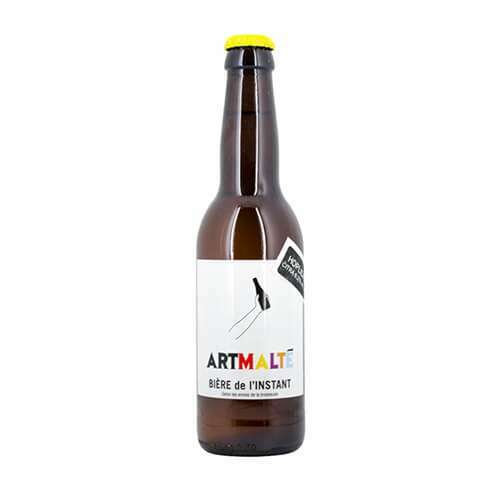 A combining of the sugars in the beer with the hints of lactic acid and animalistic aspects of the Reblochon which complement each other and balance in the mouth for a very sweet lingering sensation. The beer: Sorachi Ace Bitter – Bitter – 2.5% vol alc. A slightly acidic delivery based on citrus and pink grapefruit. Smooth texture embellished with a profusion of tiny bubbles that line the palate. A festival of slightly acidic, bitter flavours on a palette of fruity, plant-based notes that lingers in the mouth for a long time. The fruity bitterness contrasts with the melting sweetness of the cheese. When it comes into contact with the bubbles, an emulsion is formed, uniting the two opposites. The hops imparting its lemony flavours and grapefruit top off the ensemble, accentuating the fruitiness of the cheese with an almost exotic touch. The toasted notes of the cheese are always noticeable in the lingering sensation, for a complete match. La texture est crémeuse, les saveurs grillées, caramélisées, sucrées, miellées sont dominantes, laissant passer des notes fruits secs et de noisette discrètes. L’amertume est peu présente. La sensation finale est sur le caramel. 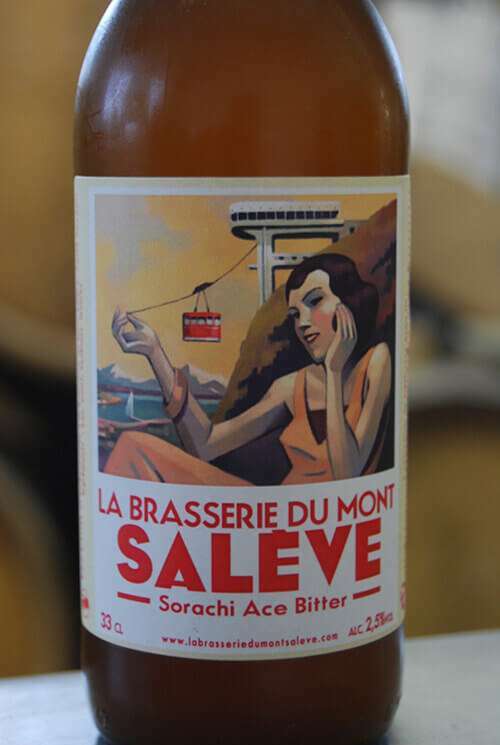 L’accord fait ressortir des notes de lait chaud, torréfié doux, la bière s’exprime à sa place comme un caramel onctueux. *The abuse of alcohol is harmful to your health - consume in moderation.